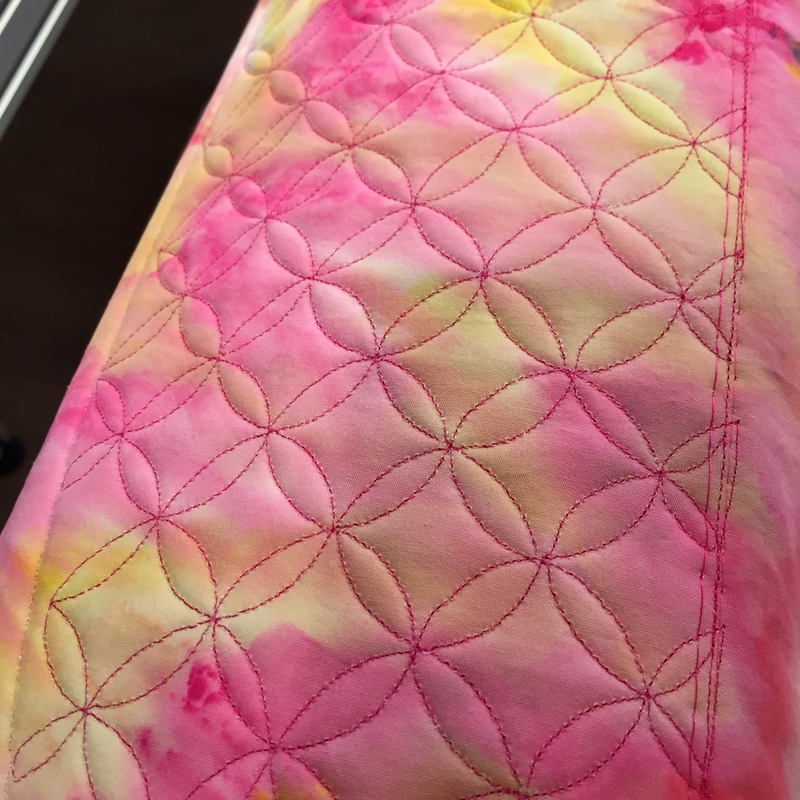 BERNINA and Stitching in the Ditch….. 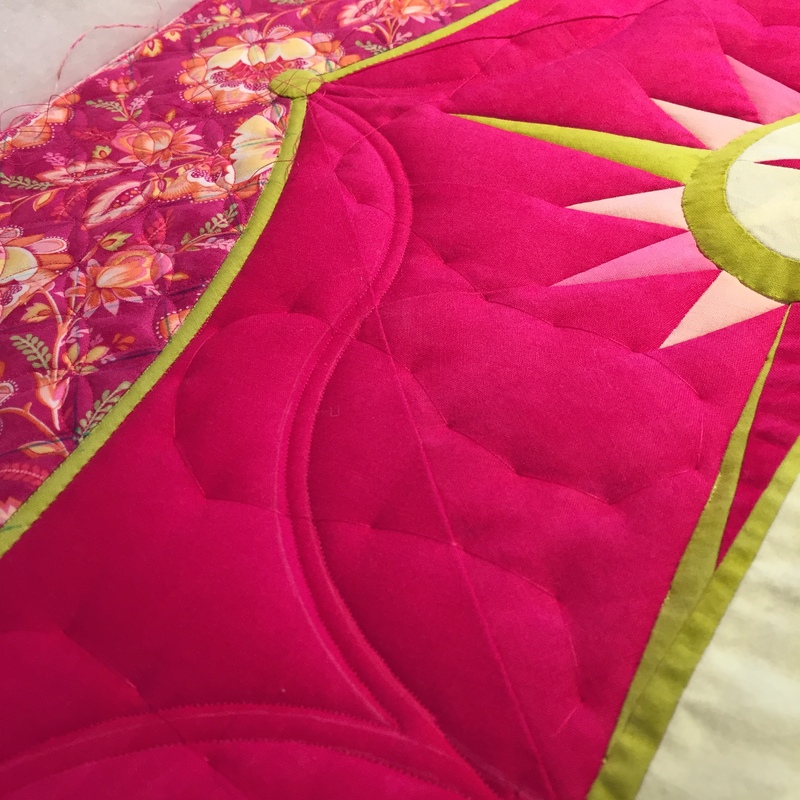 This past spring I took a trip that many quilters might compare to a child’s journey through Disney Land. 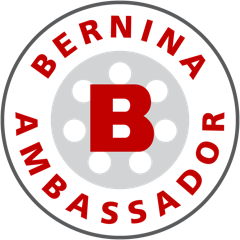 Yes, being the BERNINA Ambassador has given me the opportunity to experience the sights and quiet sounds of the BERNINA factory situated in Steckborn Switzerland. 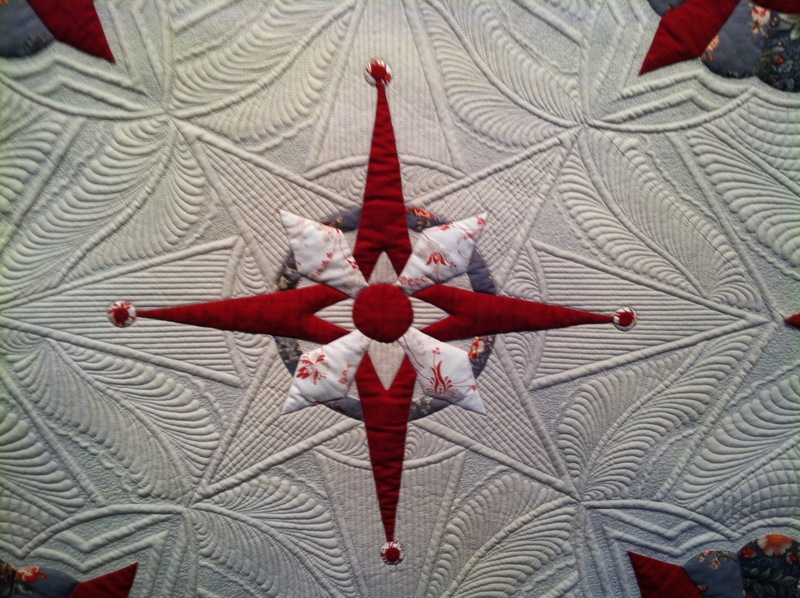 This quilter’s magical kingdom is located on the shore of Lake Constance, just across from Germany. It’s not every day that you find yourself standing across from H.P. Ueltschi, the owner, and also the grandson of the founder Fritz Gegauf. I embraced his presence and found him to be both kind and delightful. Moreover, through my short visit with him I discovered that we both share a love for golf! 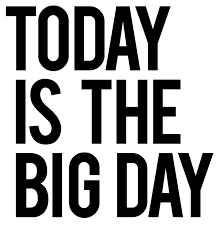 After taking in everything presented before me in the factory, I then had a day of creating a video and then one day doing a print ad campaign. During the four days the crew was awesome! Those around me were so insightful and supportive as I grasped the process of all that shooting a video encompasses. More than one take had me wondering how Jennifer Aniston does it! Same expression, same tone, but tilt the head a little to the right…oh my word! The days flew by, and four days with a German crew had me wishing I taken their language instead of french in high school. But the entire adventure was something I will never forget. Witnessing the process of building a video was fascinating, although the thought of viewing myself in the final product had me less than thrilled. Most of all, observing all the facets of the factory has me appreciating my BERNINA even more. So here I am today, October, in the USA. As I turn on my machine I find myself loving it more and more with each use. The use of this machine is like operating a brand new, car with all the bells and whistles. Your driving a Cadillac. Now, envision you have to hop into a Datsun B210 that’s rusted, and leaves a cloud of black smoke as you hit the gas. You desire the Cadillac, right?! Well, welcome to the BERNINA Q20. I am in awe how light and smooth it maneuvers. No heavy clanking or roughness. It sails, just as a new Cadillac would down the highway. 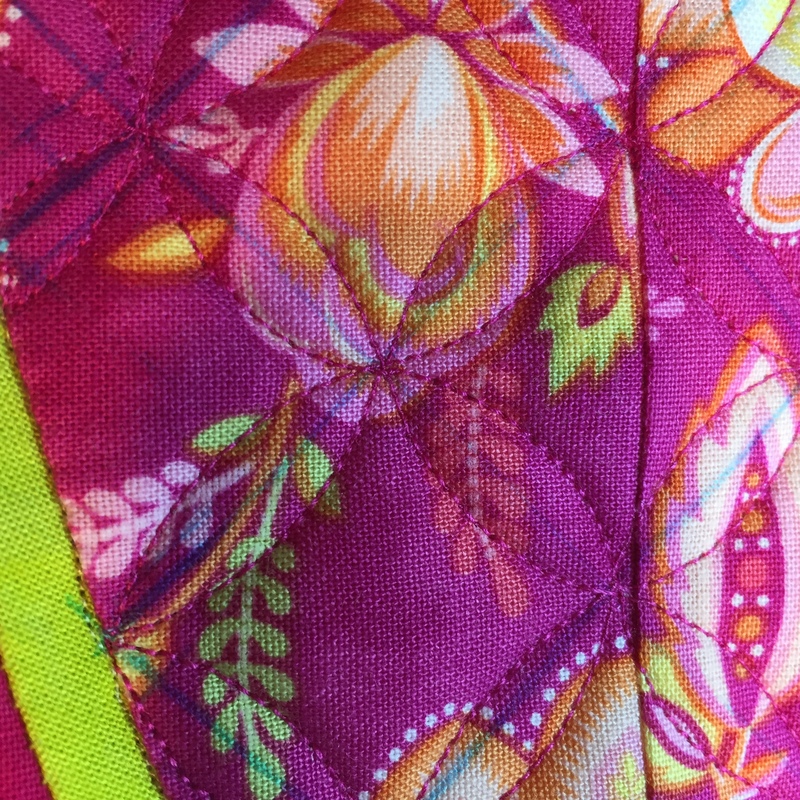 Bells, and whistles…my most recent quilt, which I know I talk about often, is in need of a little SID around the appliqué. No problem with the Q2o, it so efficient and simple to complete. 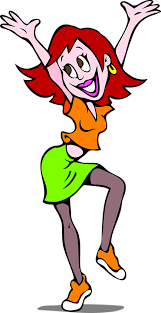 I am still adapting to the ease in which I can change the feet. I mean it takes mere seconds; and its interchangeable between the Q20 and my domestic machine. Does it get any better than that?! I wanted to share a quick video. 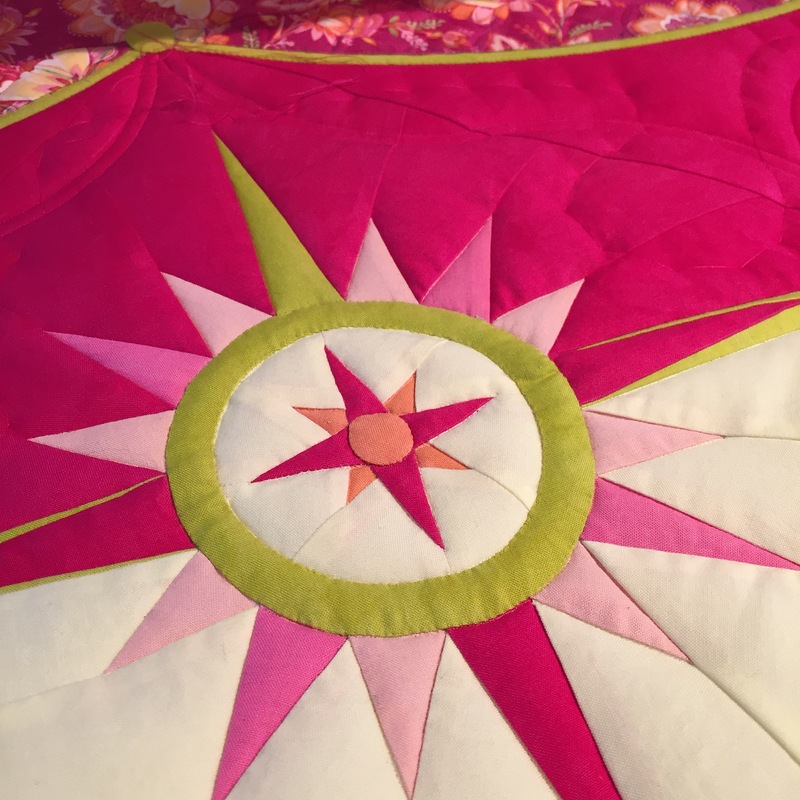 Realistically my quilting isn’t quite that speedy; in my dreams I quilt that fast. But eventually I wake up from la la land, and realize my true pace and accept that it will take me awhile to finish this piece. 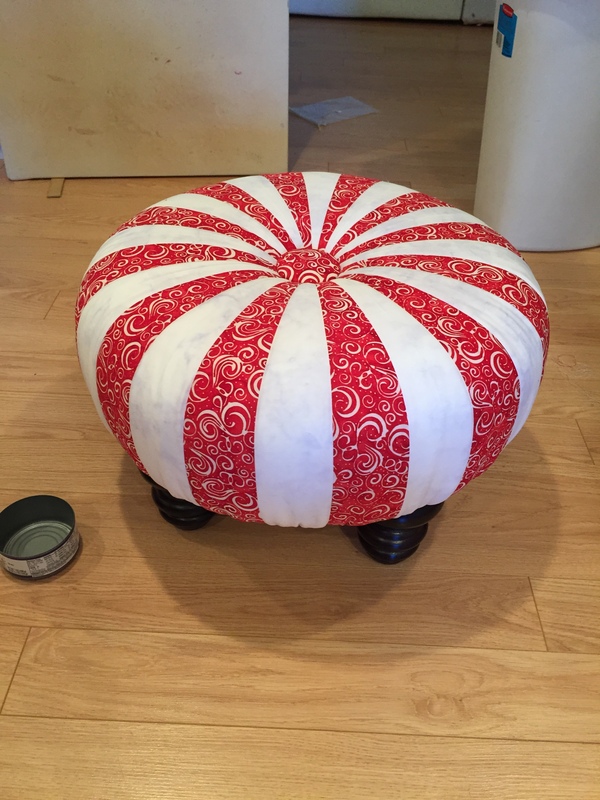 I used Aurifil’s Monofilament thread…. It’s thread is so fine that it fades into the seams. And although it’s a beautiful thing, please refrain from using my name in a hostile way when you discover you may have trouble seeing it to thread the needle. 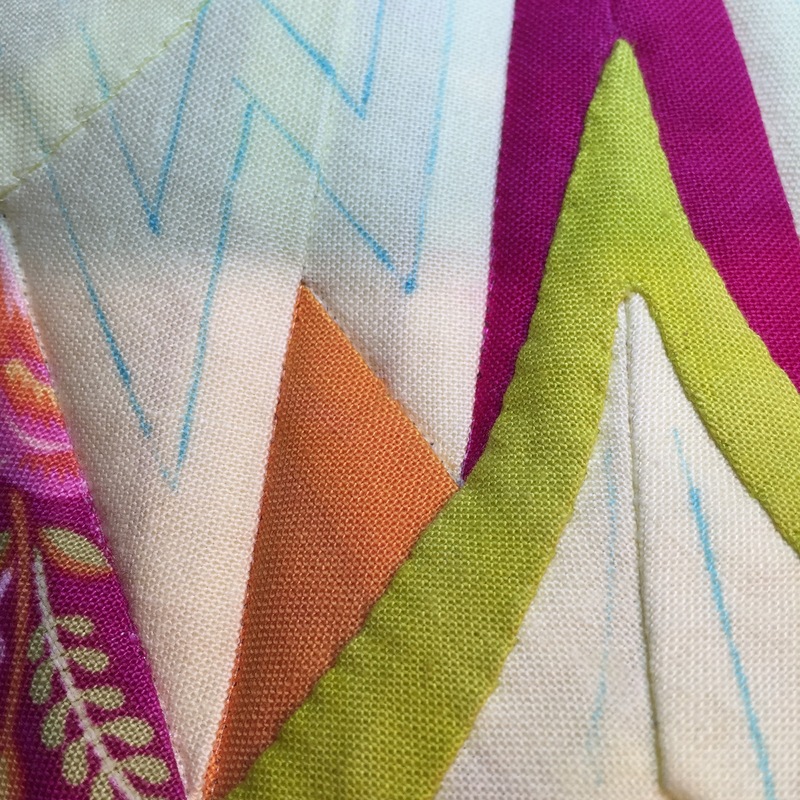 Below is a good example of the thread magically disappearing into the seam. Now that I have expressed that I still have SID to get done; remember slow and steady wins the race. I ask, how do you accomplish your SID? Would you say ruler or no ruler? 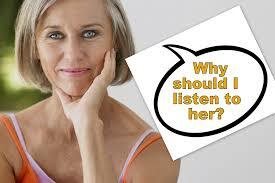 I can’t wait to hear what my fellow quilters have to say! 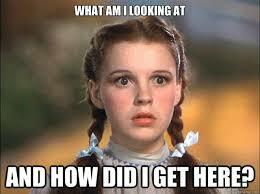 I am trying to get caught up and organized after that sale. It was a whirlwind and the feedback on the new site and new packaging was great. Thank you. I did not get a chance to draw up a new design but Dagmar Eu was kind enough to send me her design and I must say I really like it. 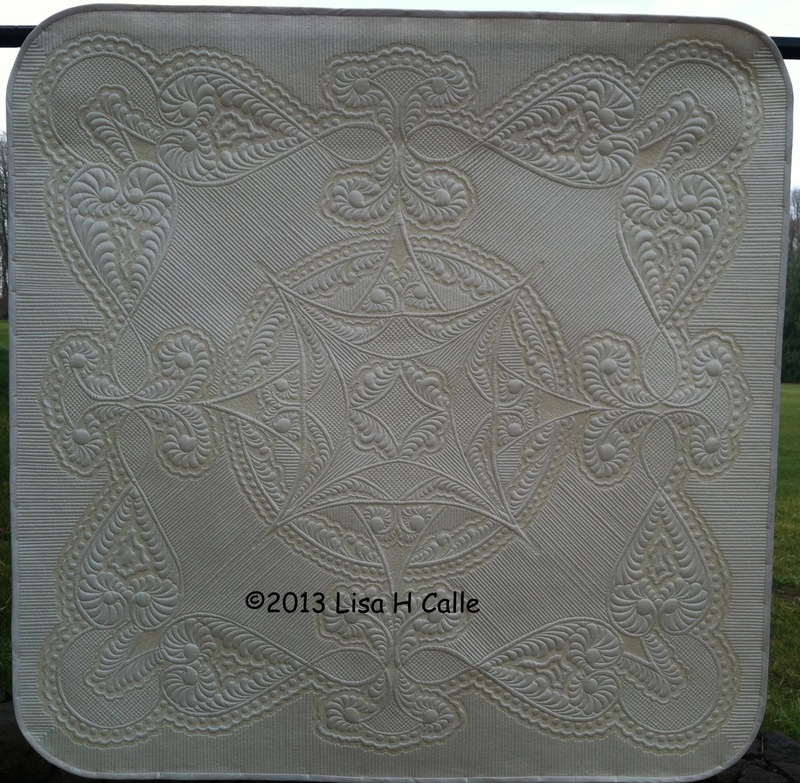 I am hoping to get back to drawing and quilting… I actually came close to turning on my machine but it hasn’t happened. 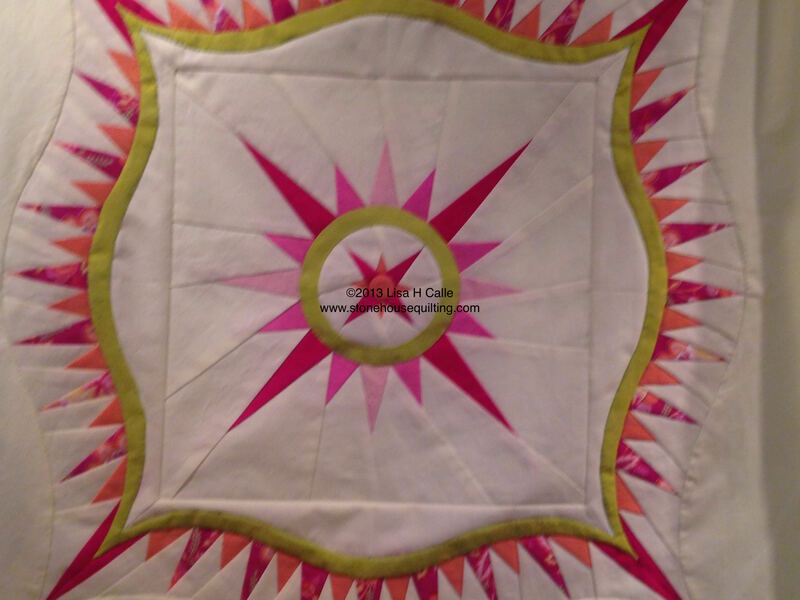 I am determined to work on my quilt next week, I need to get it off the frame to do a couple of samples. This means that I at least have to baste it. 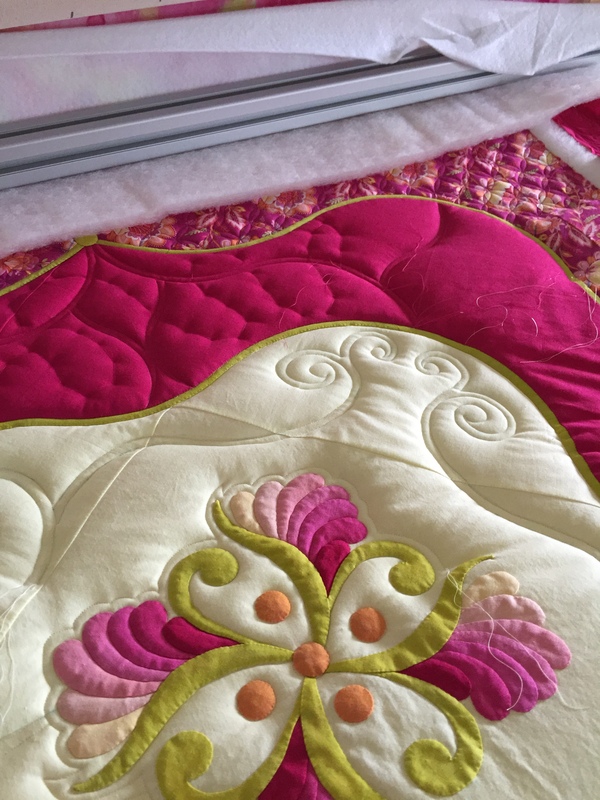 The thought of basting the whole quilt to take it off use to send shivers down my spine but now with the BERNINA longarm…. no more. The basting stitch is wonderful. I like the 2 stitches per inch when I am basting and it does it like a dream. 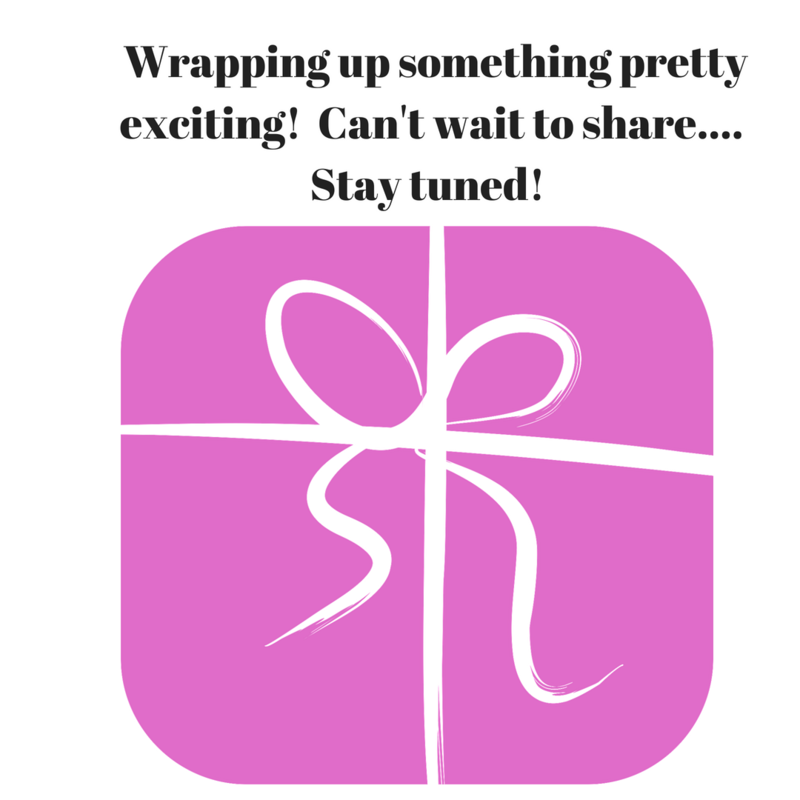 I ‘ll keep you posted but in the mean time, I am going to ask you for your help…. the New York Beauty block is up next and I would love to get some pictures of what you all have done with it. Can you all send me some pics? email them to me at lisahcalle@me.com with your name and the date done and i will make sure that is embedded in the pic. 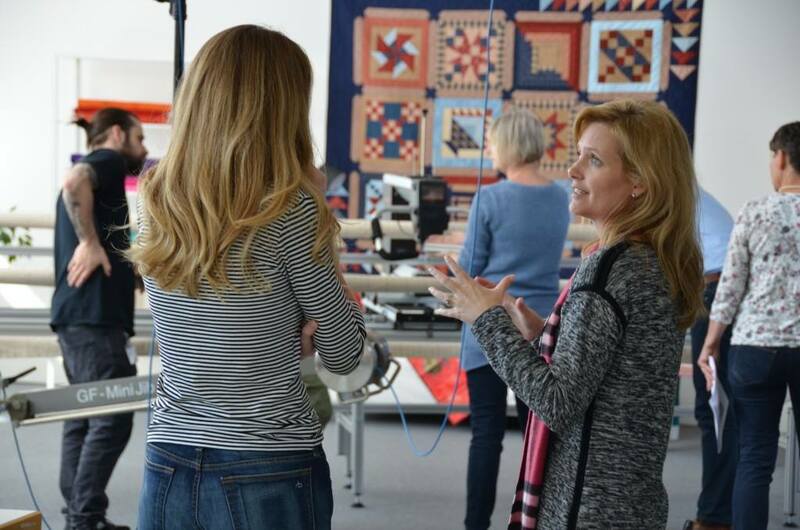 I am excited to share with all of you that I am the newest BERNINA longarm spokesperson!! 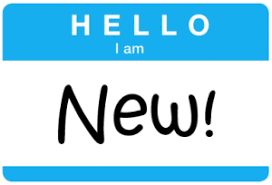 I am thrilled to be working with such a wonderful company and promoting an incredible brand! 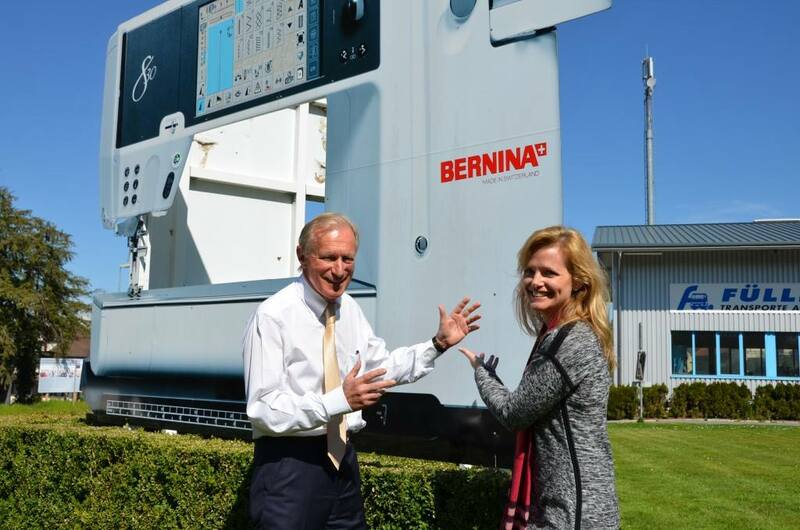 I have just returned from New Orleans where I attended my first BERNINA University. 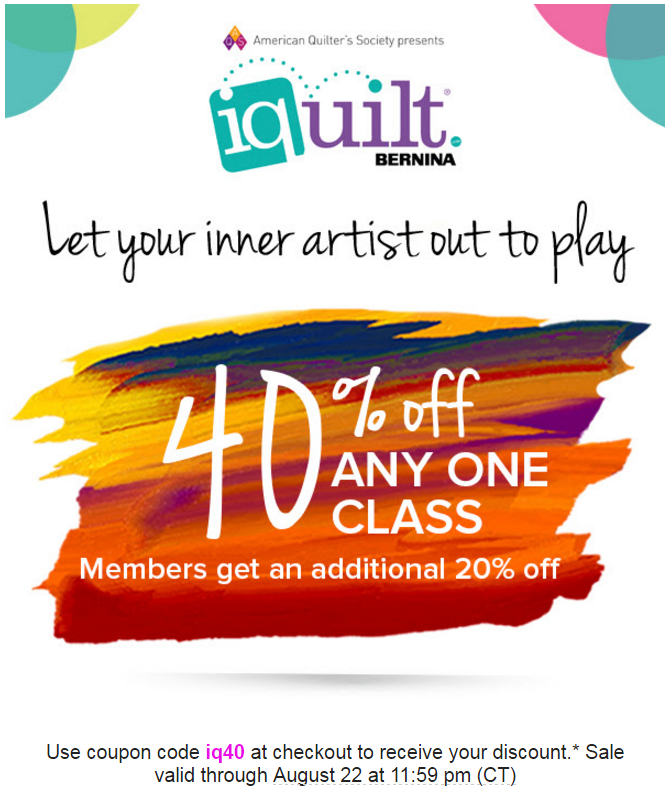 This is where all of the dealers across the country and some from out of the country come and learn about the new products that BERNINA has to offer! To say it is an educational whirlwind is putting it mildly! The Q-matic which is the computer component to the longarm made its appearance and everyone was so excited… myself included. I had the opportunity to do a little work with it back in April and am excited to get it into my studio soon. The domestic ruler foot #72 made its debut as well. This was highly anticipated and did not disappoint. We all wanted to sneak them into our pockets to take home… alas, that did not happen, as I gave up first born (sorry Brandon) to get to try it out. LOL Just kidding… they really are in high demand though. Make sure you reach out to your dealer so they know you want one. 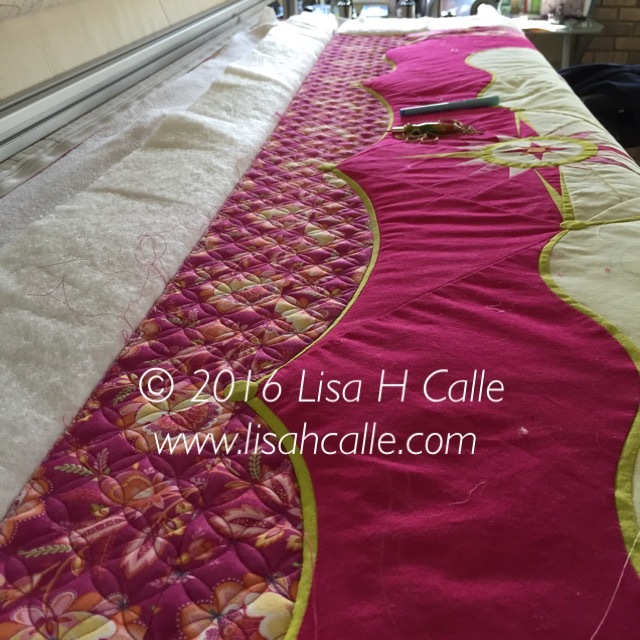 Once you have this ruler foot you will then be able to use all of the Quilter’s Groove Rulers on your domestic machine… YEAH!!! 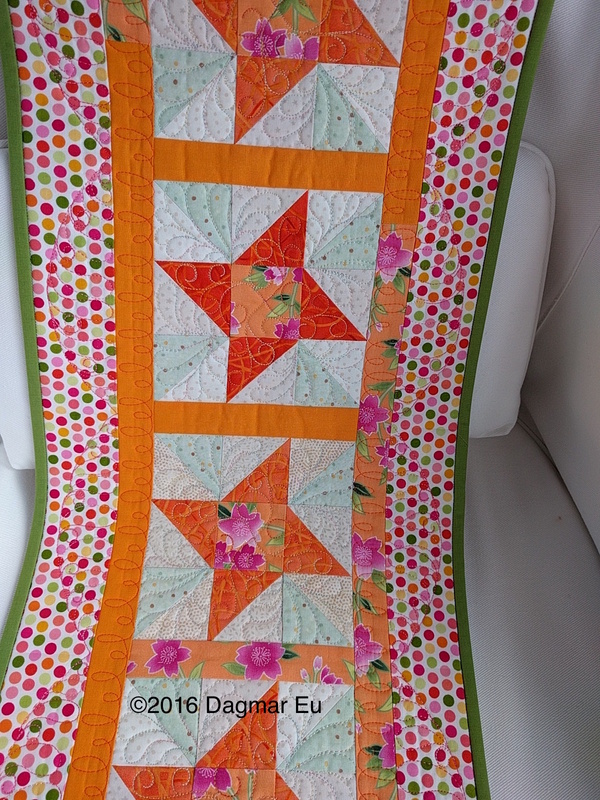 If you are a fan of the Quilter’s Groove Rulers, please let your shop know that they are available to stock in their store either through me or BREWER. 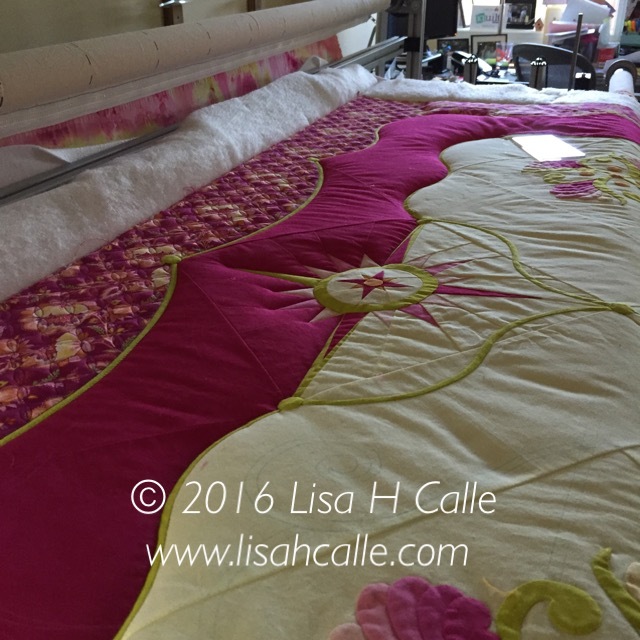 What a convenience to be able to place the ruler order along with all of their other quilt shop needs. They have all been repackaged for their quilt shop debut! 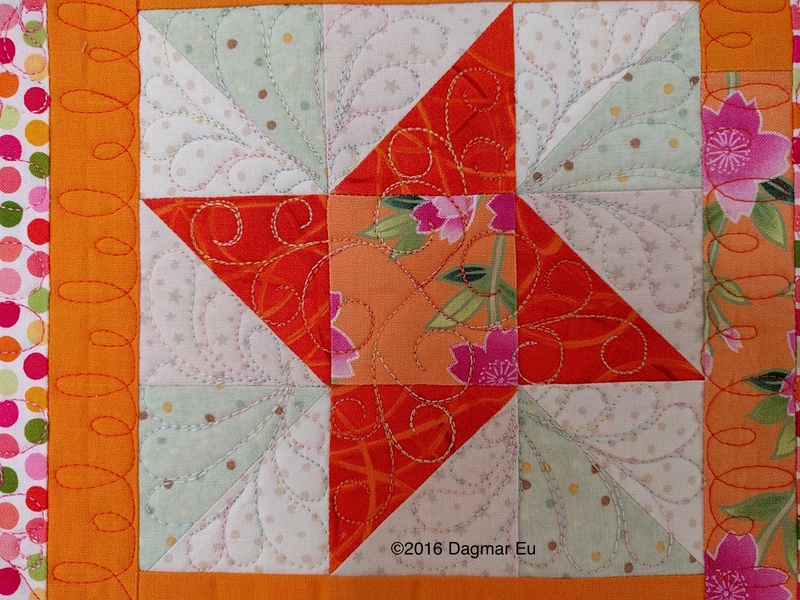 For those of you who have been following my block of the week posts… fear not, I have just pushed that post till tomorrow. 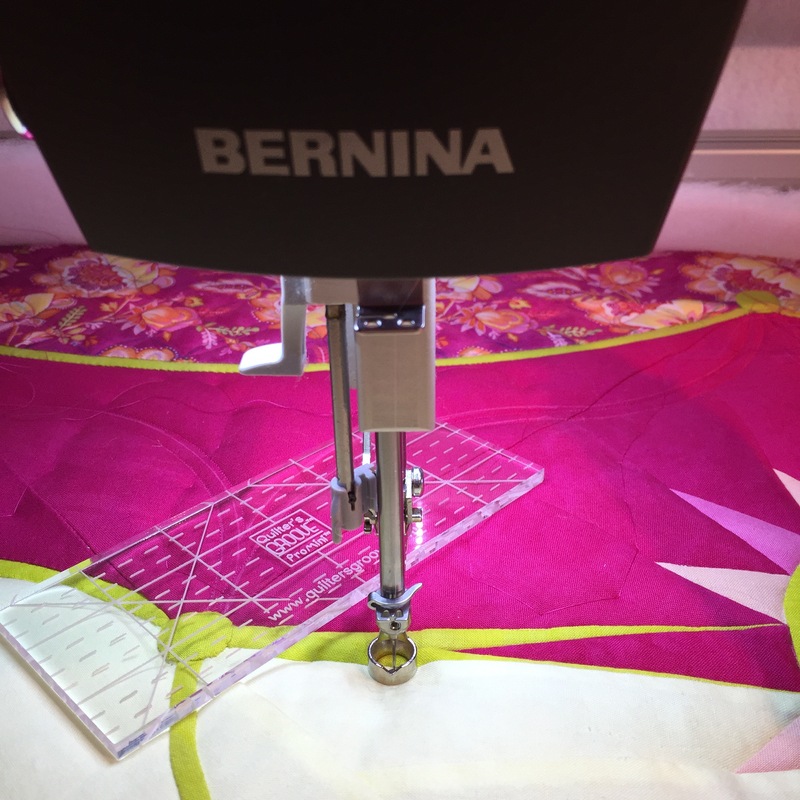 If you are interested in seeing and hearing about the features of the BERNINA Q24 and her little sister the Q20, you can check it out here.